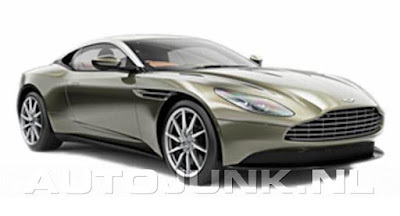 Is this the figure of Aston Martin DB11? Having officially announced at the Frankfurt Motor Show 2015, the next Aston Martin's sports car will be called the 'DB11.' As reported by Carscoops on February 2, 2016, it has appeared images that allegedly is the design of the Aston Martin DB11. Well, this time has again rocked, the leak is believed to be the embodiment of the car. As in previous photos, sightings have also come from Autojunk, an automotive enthusiast from the Netherlands. The DB11 car plotted as a substitute the DB9 which incidentally has been produced since 2004. While the DB9 is the successor to the DB7. This sort of DB-Series which took an odd number in each model. 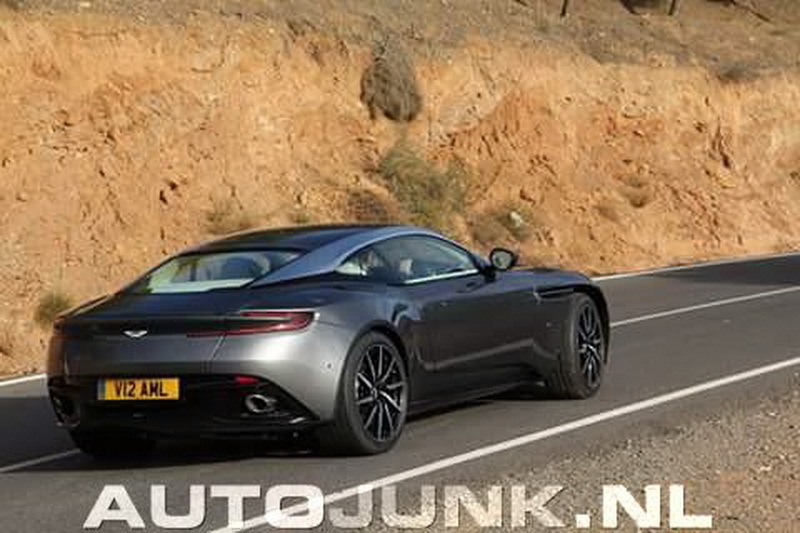 The appearance of the Aston Martin DB11 sees a lot of arches here and there and maybe more 'muscular' than DB10 which some time ago was made specifically used by James Bond in his latest film 'Spectre'. 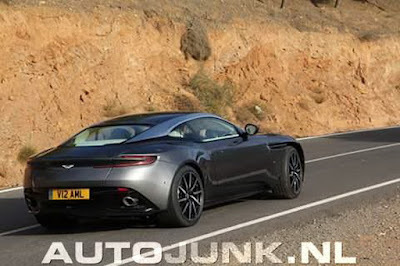 As quoted of AutoExpress, Aston Martin's DB11 successor to the legendary DB9 will get an all-new 5.2-liter twin-turbo V12 engine. But these machines are likely to be modified so that it will produce greater power, namely 600 hp with AMG-Sourched V8S.